We build ​effective and sustainable community-based expressive art programs which enhance the psychosocial and mental health response for children and communities facing trauma or mental health issues. We partner with community based organizations to ensure programming is cultural relevance and sustainable. Playing to Live provides support and oversight including monitoring and evaluation to build on the body of research that indicates the need for creative mental health solutions to high trauma situations. ​Playing to Live provides training to non-clinicians on the use of trauma-informed art, play, and expression to support children facing mental health issues through the partnership of organizations already working in the community. The non-clinician facilitators learn supportive trauma informed techniques while utilizing child friendly activities. These program facilitators, identified through a community partner, are trained and supported by Playing to Live staff throughout the extent of the program in order to ensure high quality programming and support services. Playing to Live has a developed database of art, play, musical, and movement activities designed by licensed clinicians to target children’s emotional distress, allow for self-expression, and promote coping and rehabilitation skills. 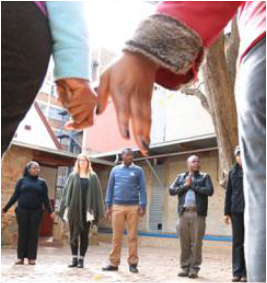 In order to build cultural relevance and empowerment, Playing to Live works closely with local community partner(s) and community stakeholders in order to adapt all activities for cultural adaptation. 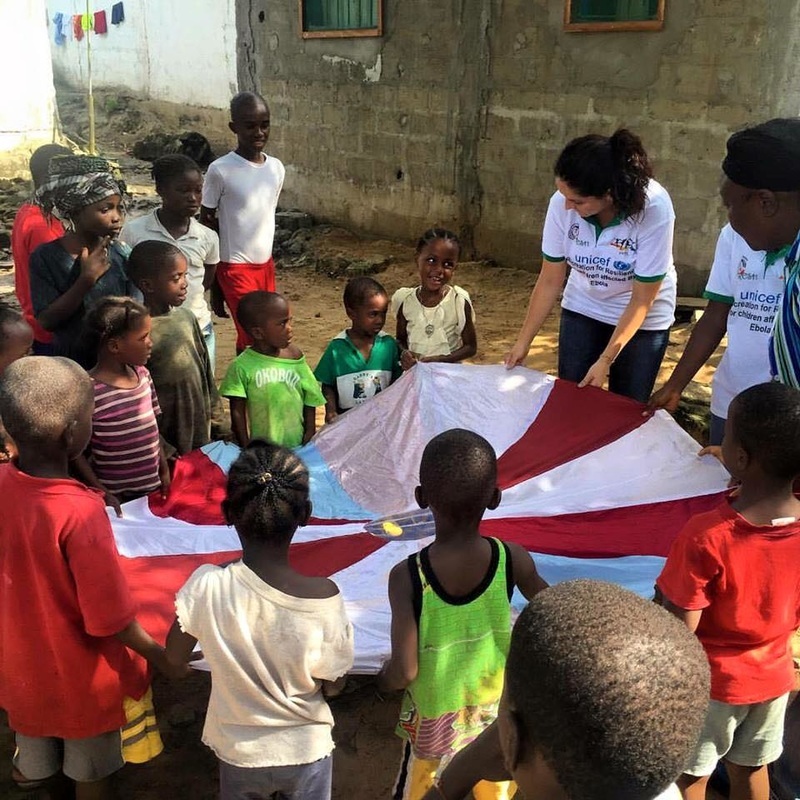 Formal monitoring and evaluation is completed by Playing to Live to follow the progress of the children and the program implementers in order to ensure the success of program goals and contribute to the body of literature of successful interventions for children facing trauma. Playing to Live builds programming through three formats: Multi-day Education Seminar, Pilot Program, and Large Scale Programming. Please see below for additional information on these areas. We provide a multi-day education seminar, which provides education on the importance of mental health and psychosocial services, trauma informed care, and the impact and benefits of expressive arts in the healing process. We build a collaborative pilot program, where we customize core programming to meet the specific needs and culture of the target community. The pilot program includes a culturally adapted multi-day training, customized activity guides, ongoing staff support, and two additional trainings during implementation to build on facilitator skills. We build full scale customized programs for community partners. Following a pilot program and a needs and resource assessment, Playing to Live will build a customized program with the identified partner organization(s). We provide real time oversight, collaboration on program adaptation, comprehensive skills training for facilitators and clinical supervisors, monitoring and evaluation, and data collection support. This work will be completed both on site and virtually.